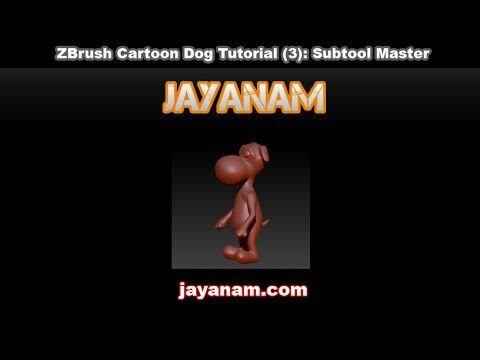 This is part 3 of our tutorial series on creating a cartoon character. 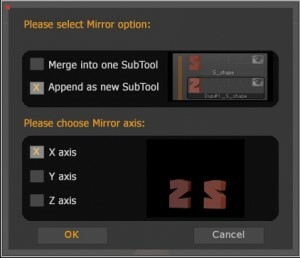 In this part we use the addon subtool master of ZBrush 4 R6 to mirror the eyes of the character. Adding Spheres for eyes is not that hard. 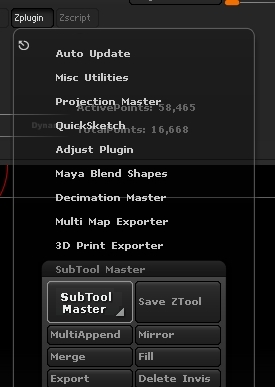 you have to append a Sphere as subtool, scale it and move it to the right position. After that you can use the Clipcurve-brush to clip the small part of the eye and then add a small hole to it using the Dam_Standard-brush for example. 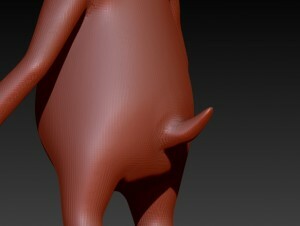 Watch the video and see how I sculpted the tail. Keep on trying until you can repeat this task with a good result. 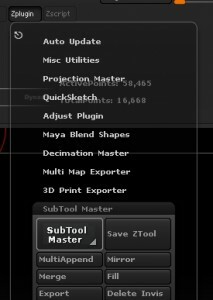 Find out what works and what doesn’t work, you will learn how to sculpt and design by doing and doing it again. Stay tuned, in the next tutorial we will add some details like the mouth and give the paws, legs and arms a better shape.